Is Musk stepping back from one company so he can drive into the future with another? On Tuesday, OpenAI announced that Elon Musk, one of the non-profit AI research company’s founding members and foremost benefactors, would be vacating his position on the OpenAI board of directors. Elon Musk will depart the OpenAI Board but will continue to donate and advise the organization. As Tesla continues to become more focused on AI, this will eliminate a potential future conflict for Elon. The OpenAI board of directors now consists of Greg Brockman, Ilya Sutskever, Holden Karnofsky, and Sam Altman, with whom Musk co-founded the venture. The company has plans to not only fill Musk’s seat on the board but expand their team as well. Since 2015, OpenAI has promoted AI research and development in a number of industries, garnering support (both ideological and financial) from many high-profile players in the AI game. Open AI has also been a prominent voice in the conversation concerning the limitations, challenges, and potential dangers of artificial intelligence. Just this week, the company co-released a report with a number of other global AI experts that outlines the potential “malicious” uses of the technology and how to prevent them. Musk’s departure from the OpenAI board is intriguing, not so much for what it might mean for OpenAI’s future, but for Tesla’s. The given reason of “a potential future conflict for Elon” could signal that Tesla is more deeply committed to their own AI projects than we thought. 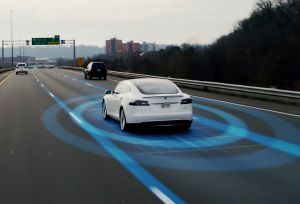 Those who have had their ears to the ground for any rumblings that Tesla is ready to deliver vehicles capable of Level 5 autonomy could take this new OpenAI development as a sign that the company is inching closer to that elusive goal. 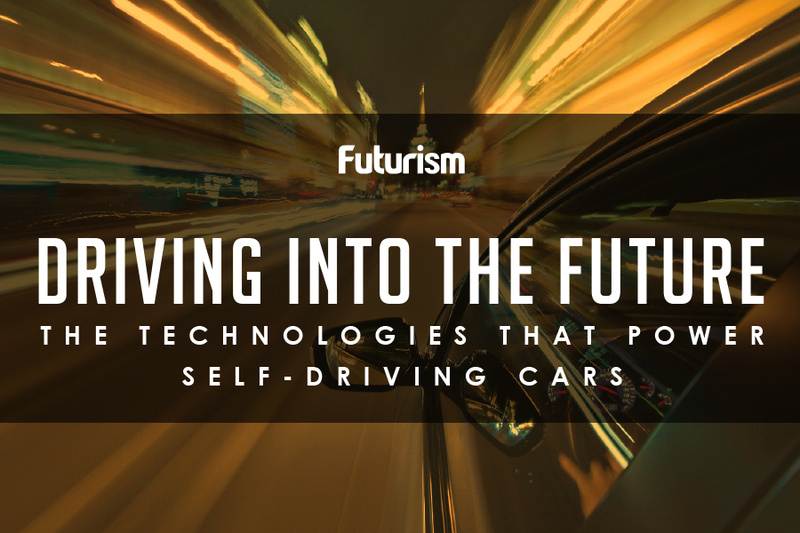 Tesla’s customer base has already demonstrated its interest in AI-enhanced features. More than 35,000 Tesla customers were even willing to pay $3,000 each for a “fully self-driving capability” that doesn’t yet exist. If Musk’s departure from the OpenAI board is a sign that Tesla is closing in on Level 5 autonomy, their confidence in the company could soon be rewarded.